Published September 6, 2016 at 1482 × 1296 in Pre-School Dance Performances Nov 2016. 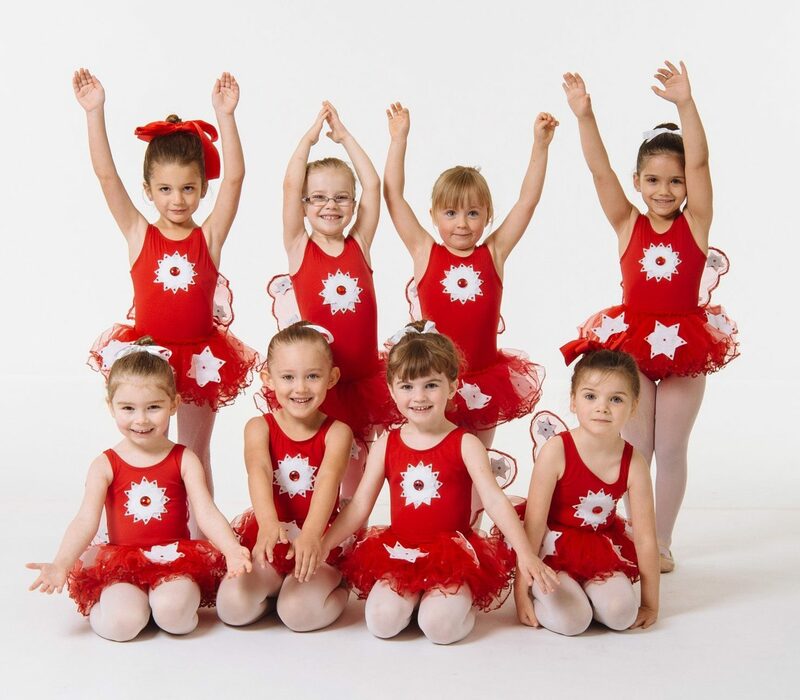 FVAD Pre-school dance class in red tutus with white stars. Photo by Revival Arts.